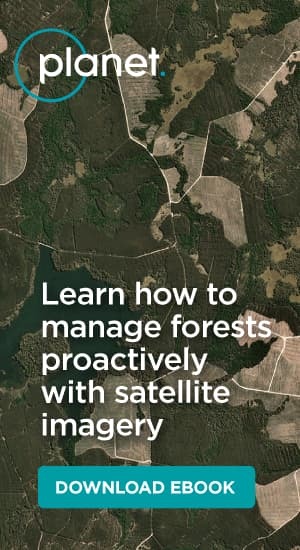 ForestTECH News provides the latest updates on breaking news, research results, reports and links relevant to forest resource management and planning in Australasia. 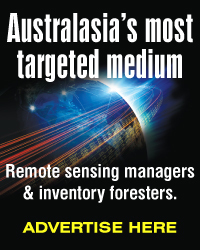 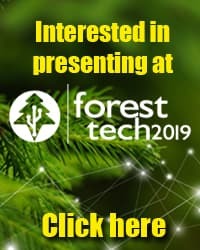 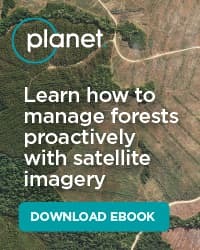 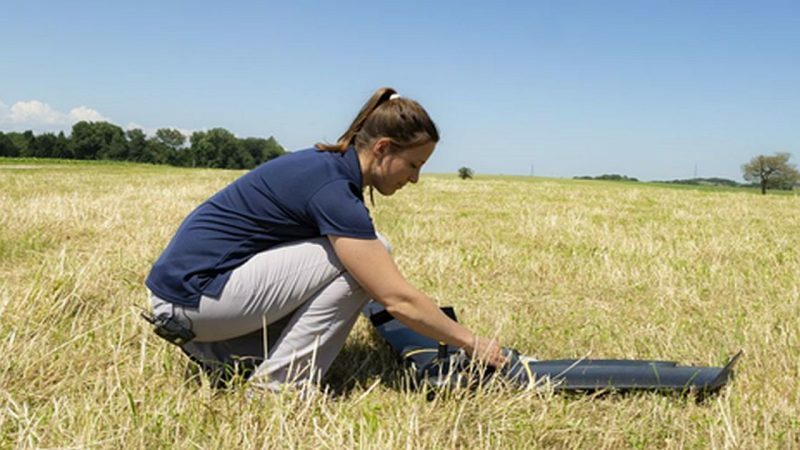 ForestTECH Events has, since 2007, been Australasia’s leading technology event for forest resource managers, remote sensing, GIS, mapping and inventory foresters. 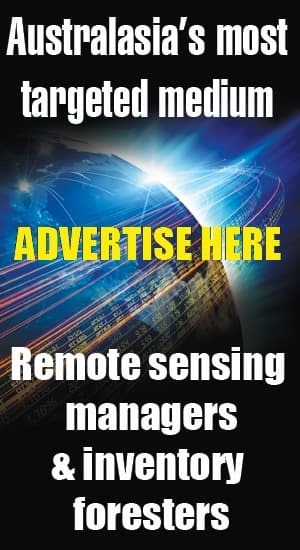 Latest News & Technologies Cont.